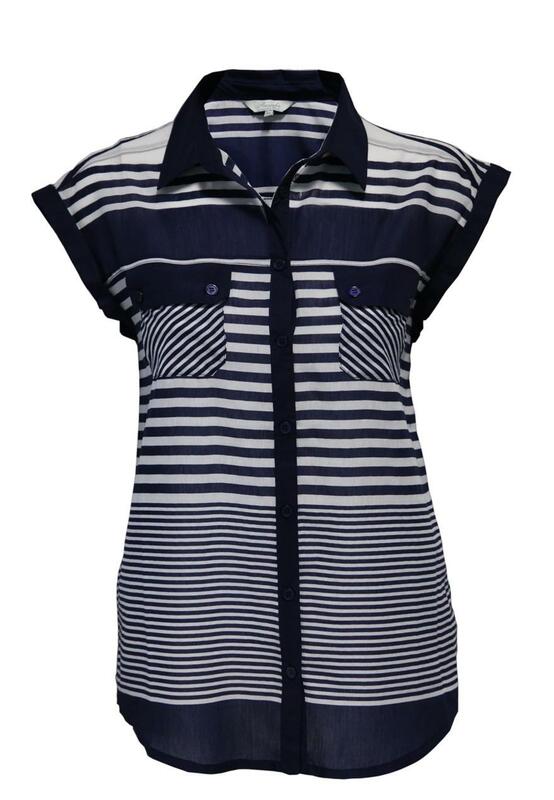 Get the nautical look this season, with this bang on trend ultra feminine stripe shirt! Perfect for dressing up or down! 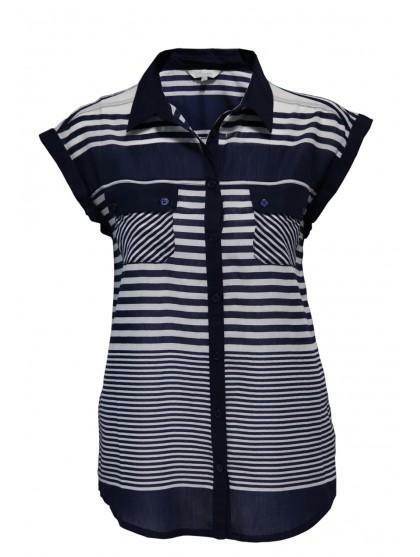 Peacocks has a great selection of womens fashion shirts & blouses online.